If you've added more than one of your clients' companies to your Partner account then it is really easy to switch between them in order to view their financial data. 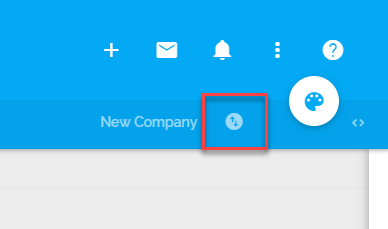 You do this using either by clicking the company toggle button and then selecting the company you want to view from the drop down list. Or by going to Partner Admin > Your Accountancy Firm then from the Companies tab selecting the company you wish to view by clicking the select button. Once you have selected the company you wish to view you will notice that the name of the company will appear here. 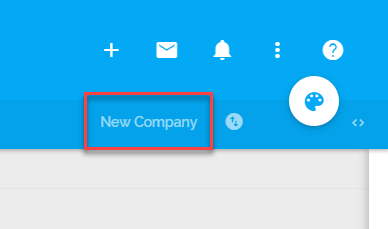 Now, all of the top menu items in Pandle, including the Company Settings, Document Settings and Company Subscription pages will apply only to the company you have selected.